Welcome to a charming home in the beautiful Twin Bridges Community. 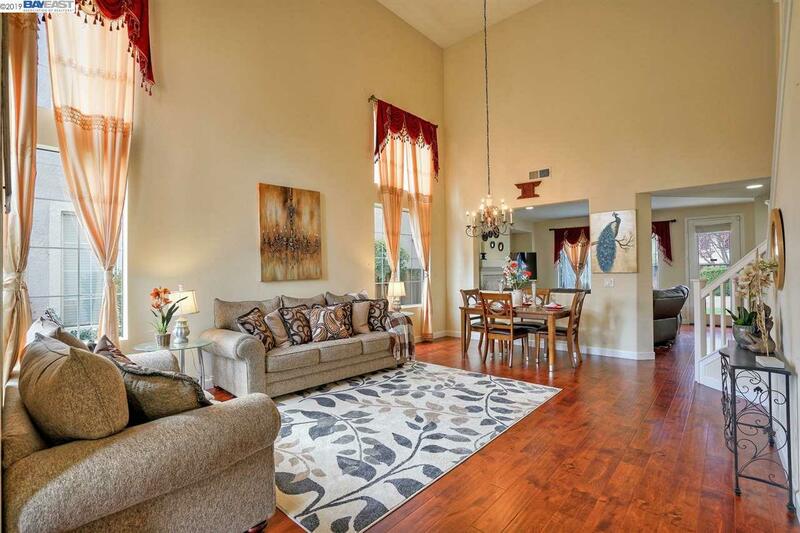 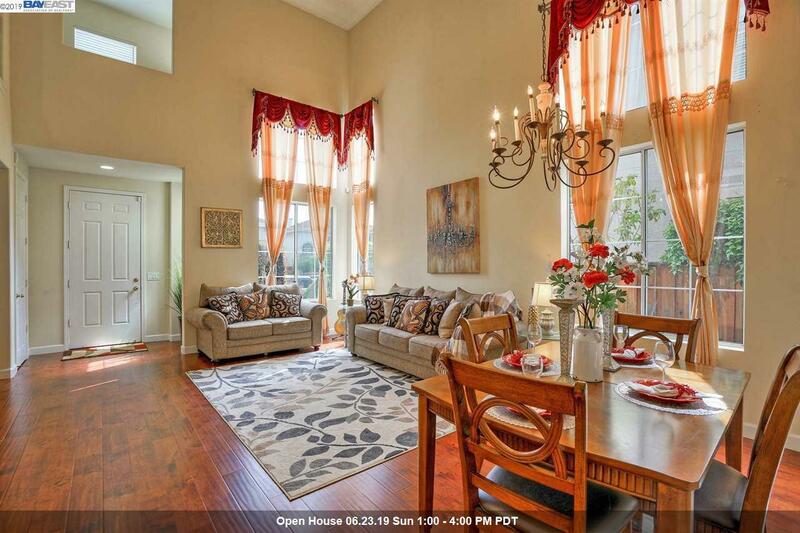 Step into an elegant formal living room with high ceilings and beautiful french windows. 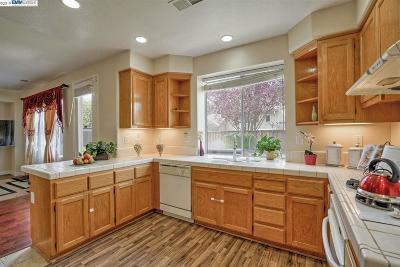 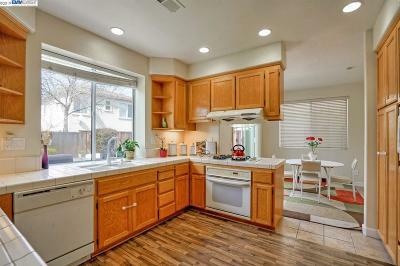 Enjoy breakfast in the kitchen on the breakfast nook. 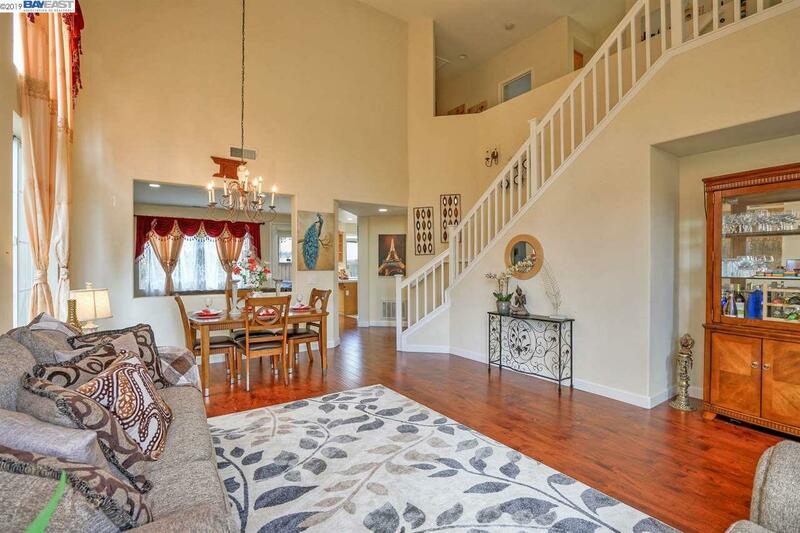 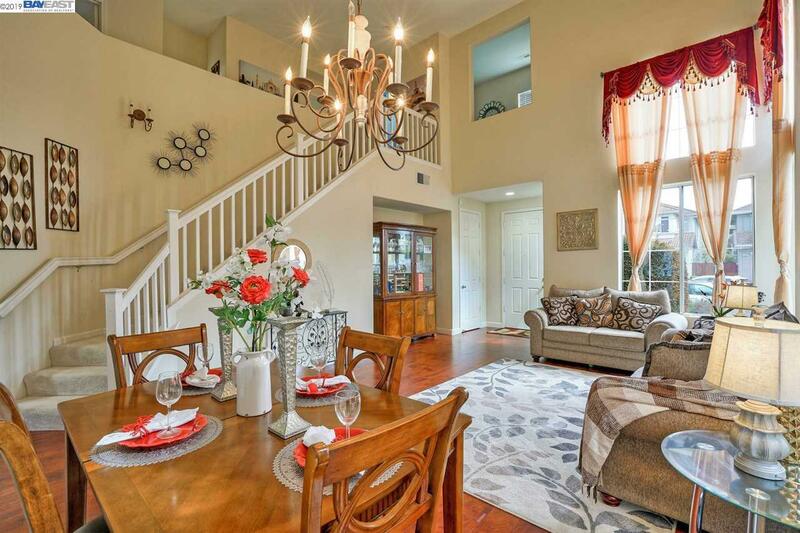 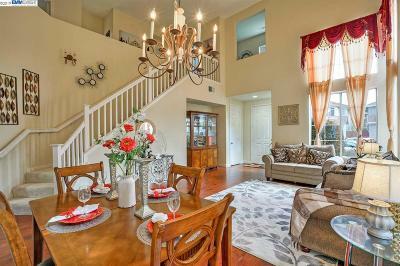 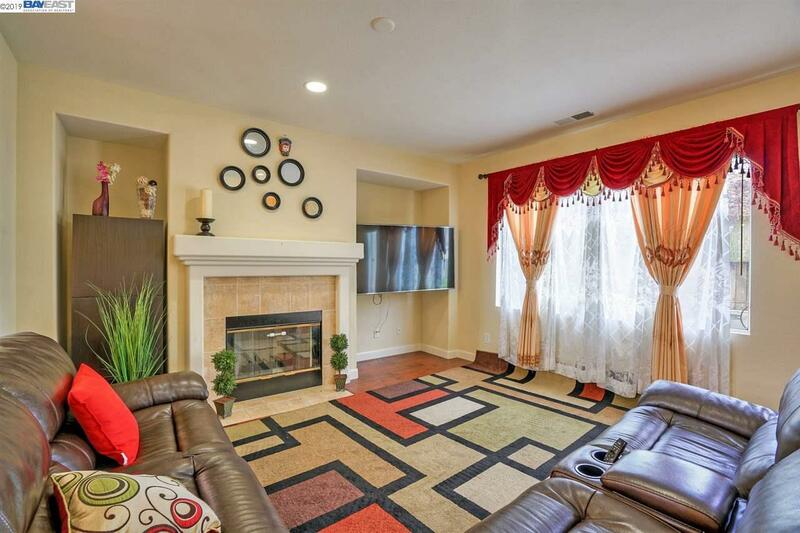 Walking through the bright and open floor plan you will find a separate family room. 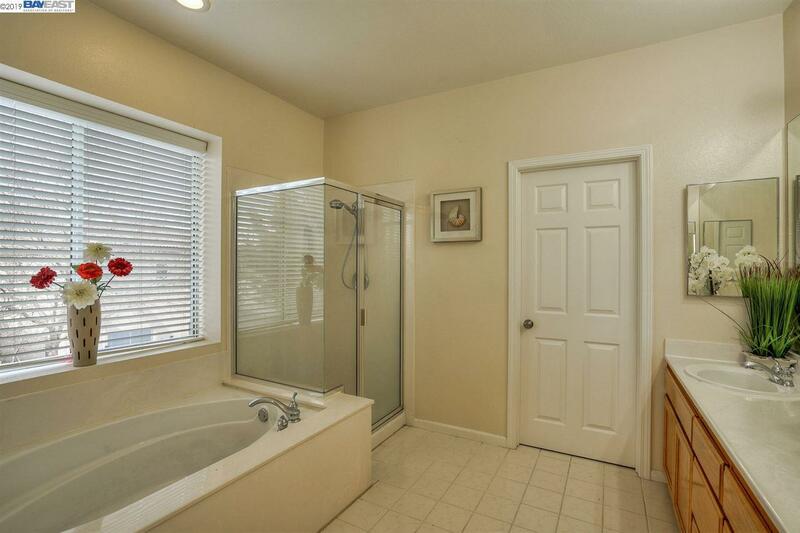 Upstairs you will find a grand master bedroom, spacious walk in closet and dual sink bathroom with a sunken tub perfect for a relaxing bath. 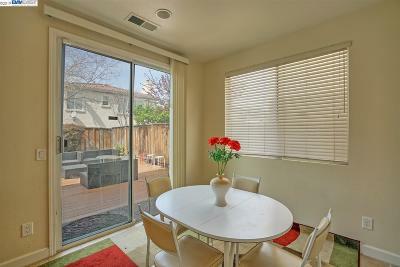 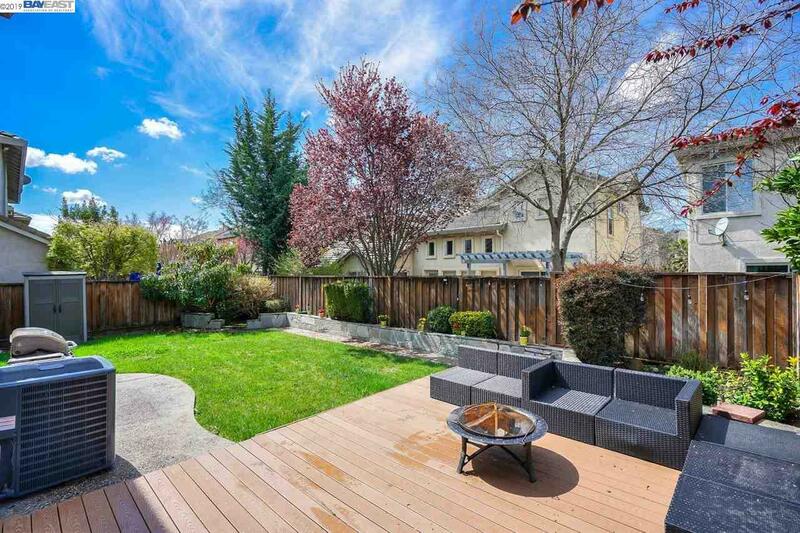 Open the patio doors to host dinner parties and barbecues in the lovely backyard with a newly added deck. 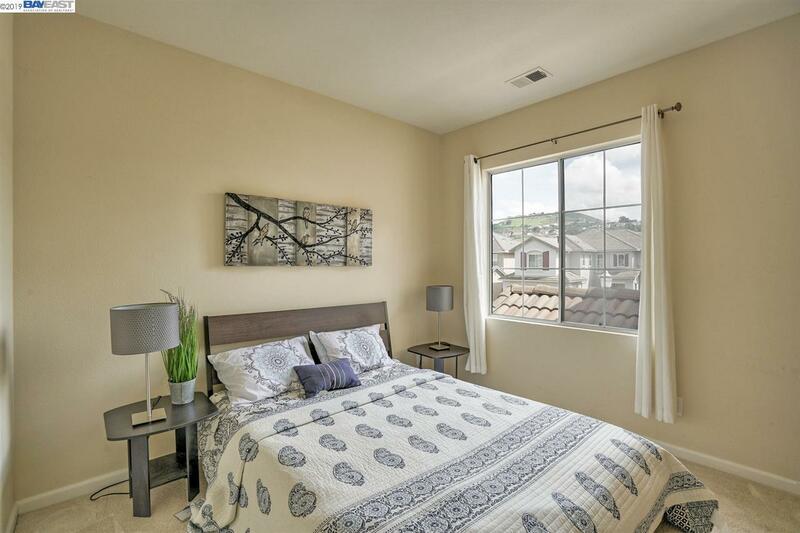 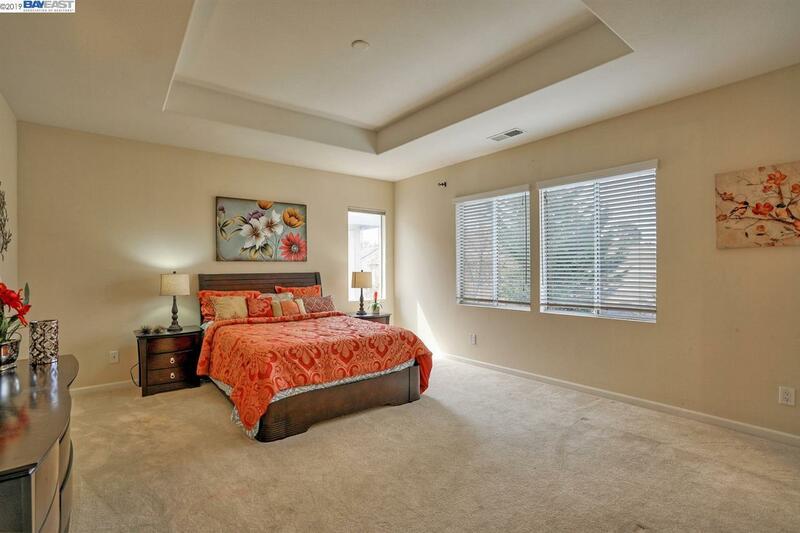 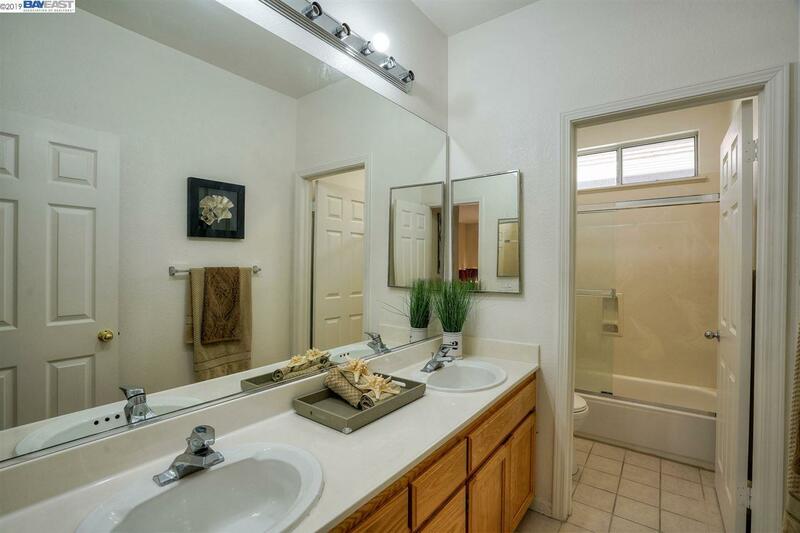 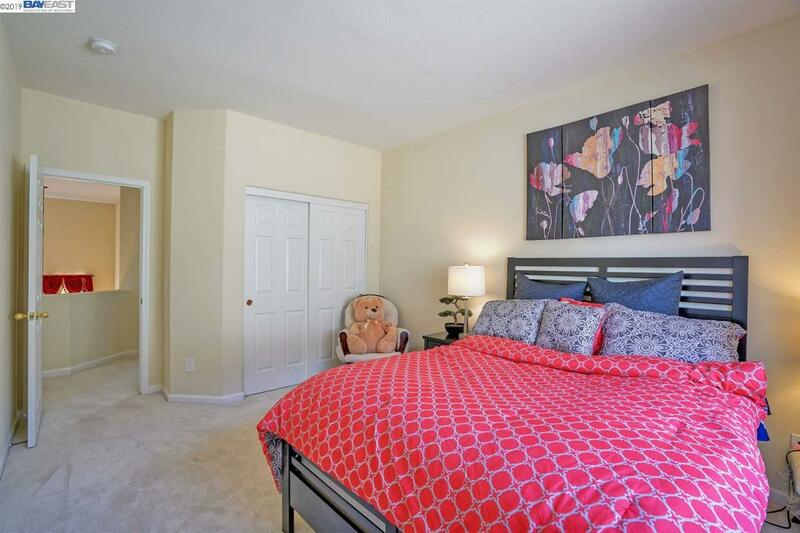 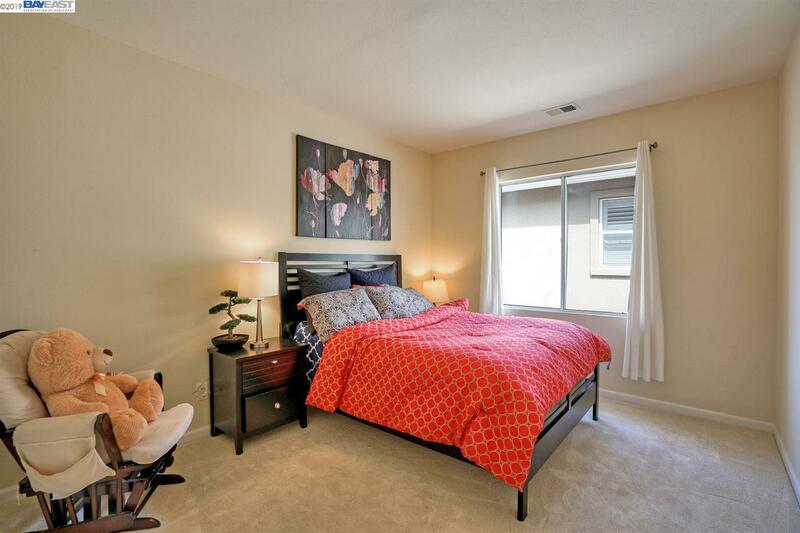 Walking distance to the community park, basketball courts, and playground. 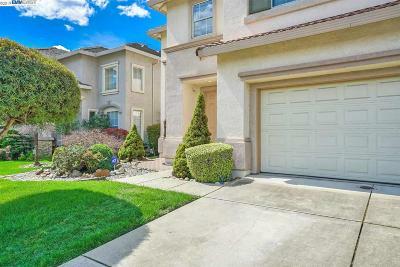 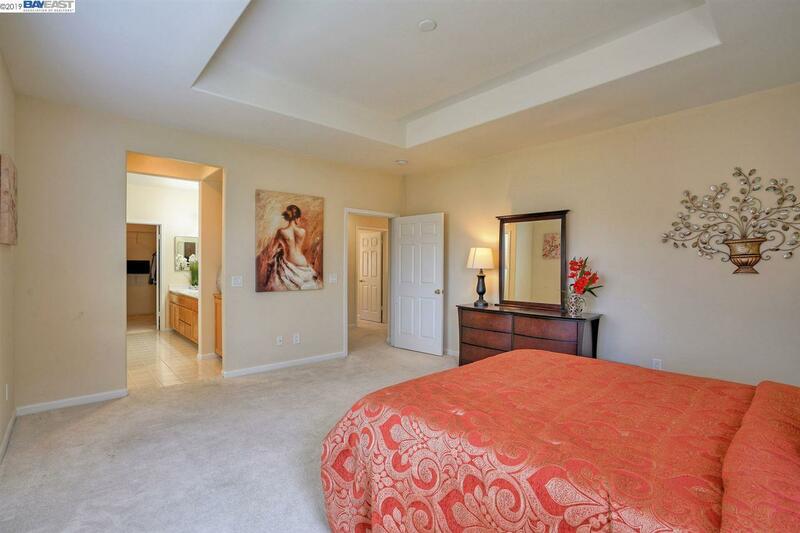 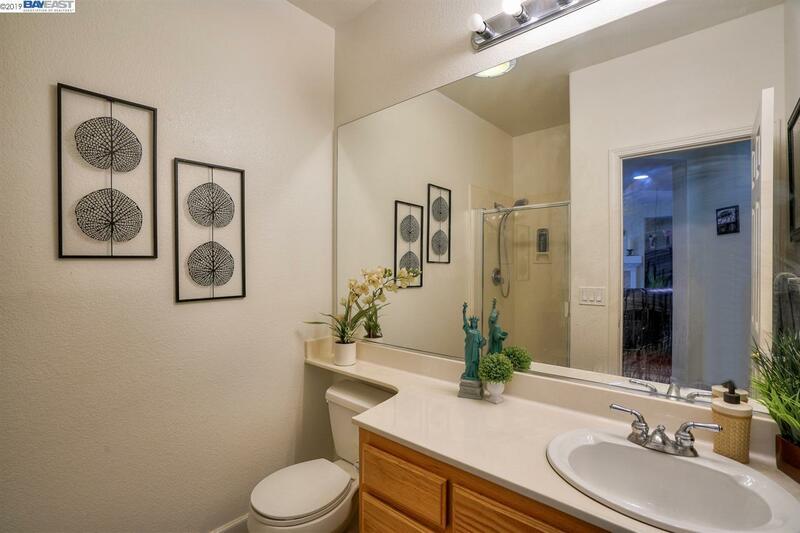 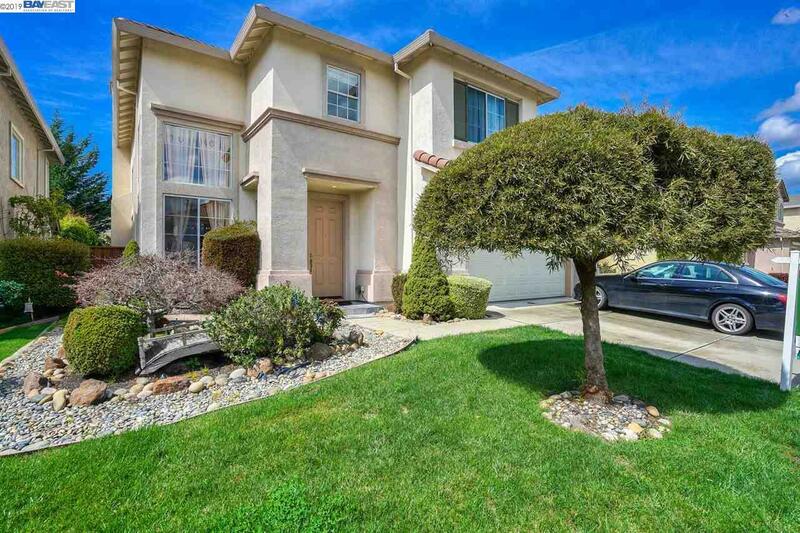 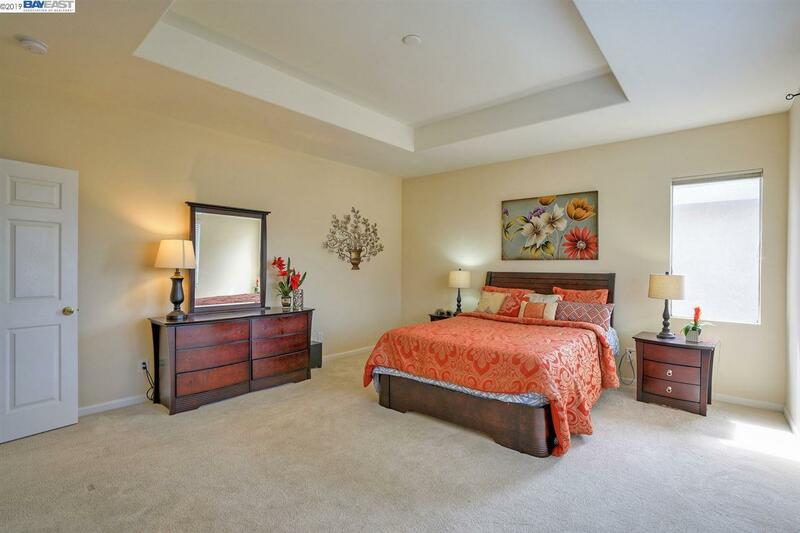 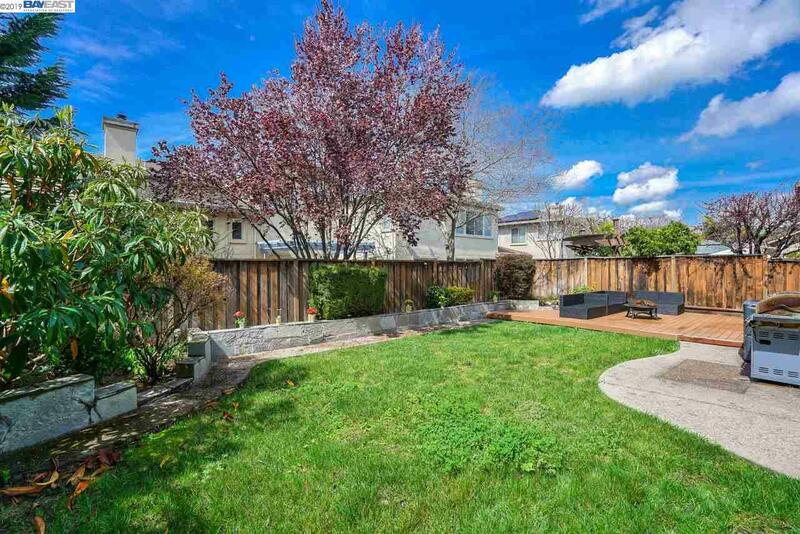 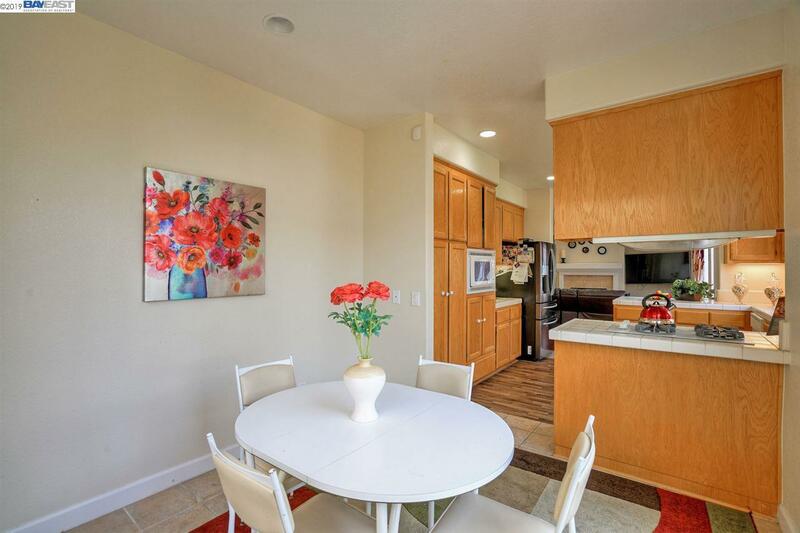 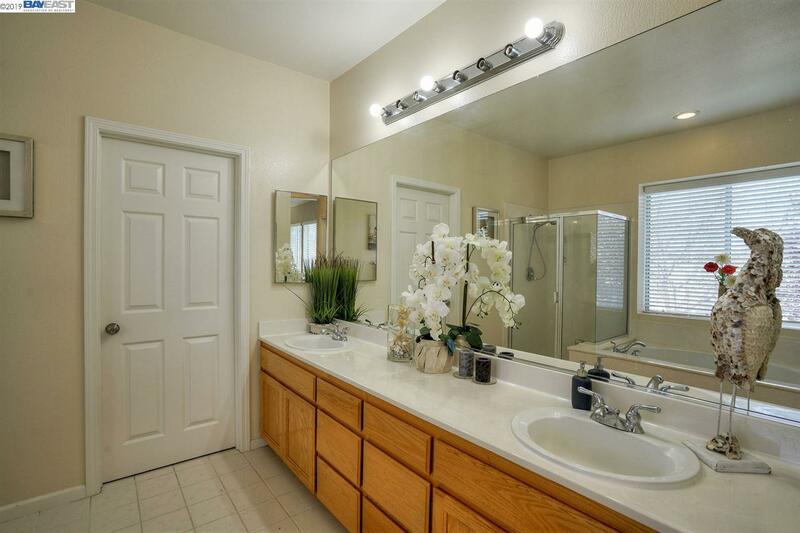 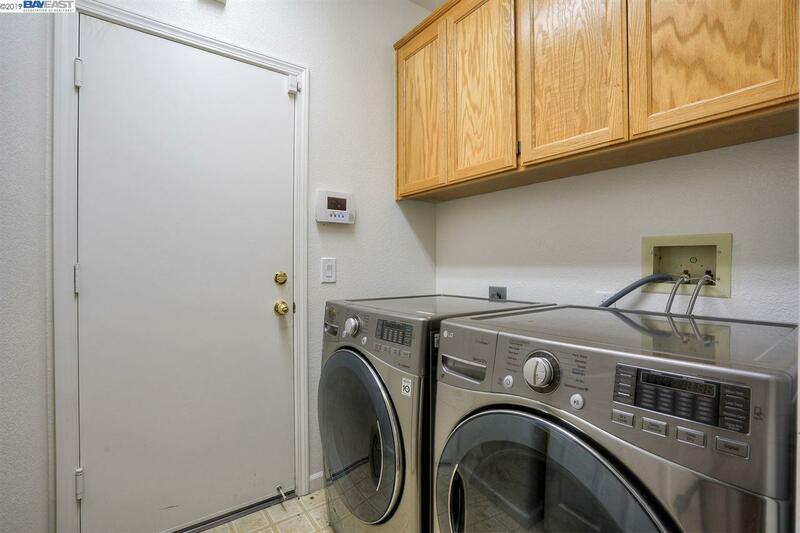 This is a prime and desirable location in Hayward with easy access to Mission blvd. 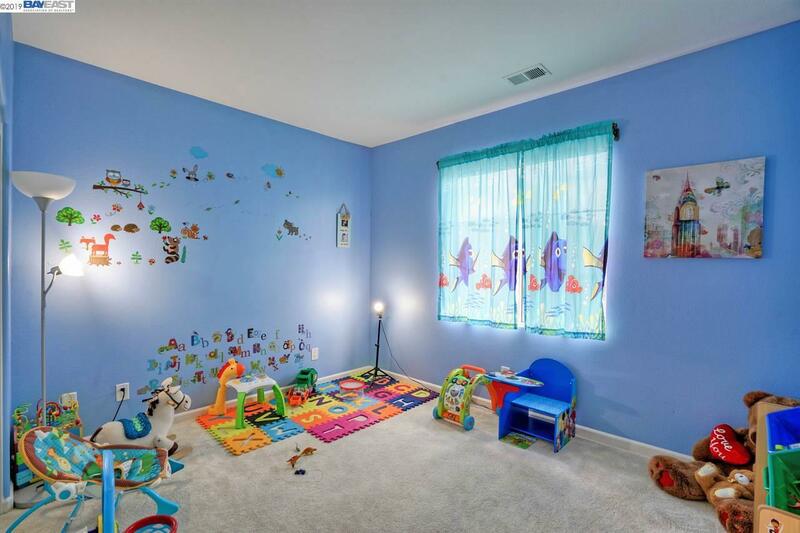 and highways.